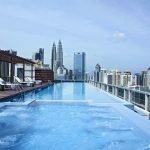 Kuala Lumpur blog (KL blog) — The fullest guide for a budget trip to Kuala Lumpur, Malaysia - Living + Nomads – Travel tips, Guides, News & Information! 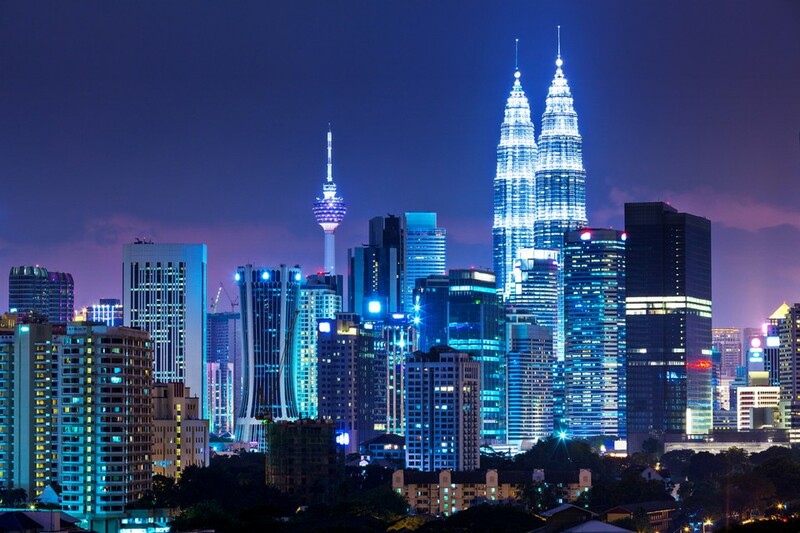 If you come to Malaysia without visiting the capital Kuala Lumpur is really a shortcoming. 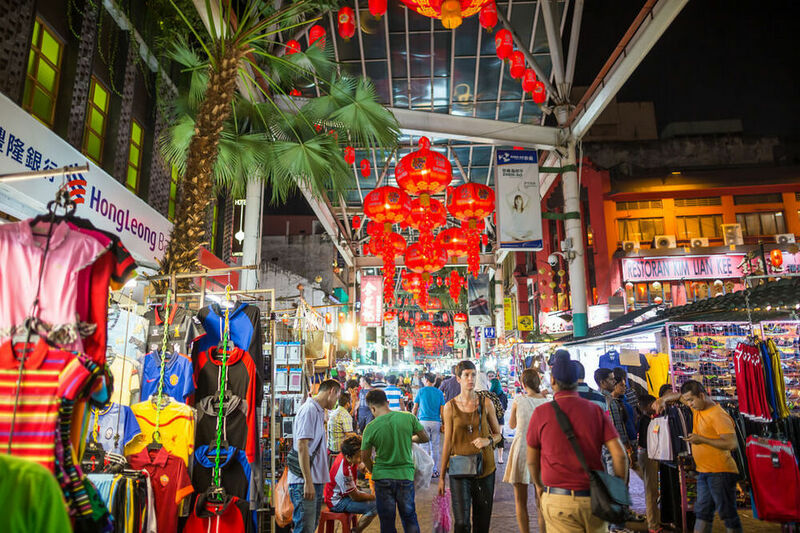 Although prices are expensive compared to other cities, this is a mix of cultures such as India, China, Malaysia and even Western countries. 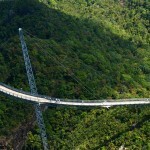 Therefore, a journey here will bring you many new and exciting experiences. 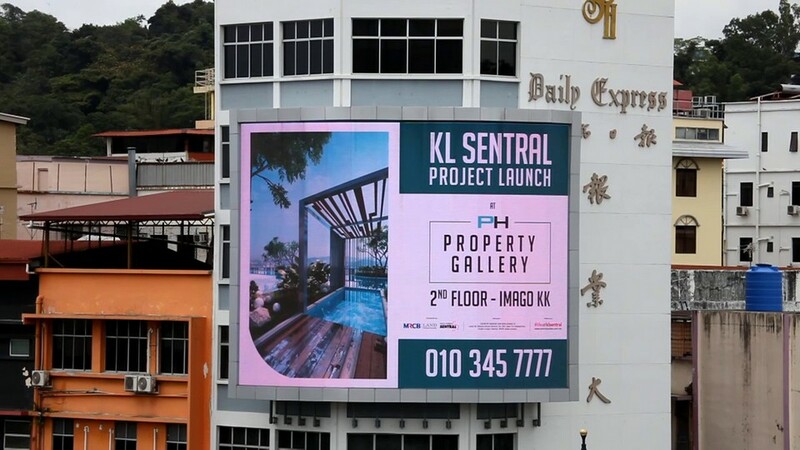 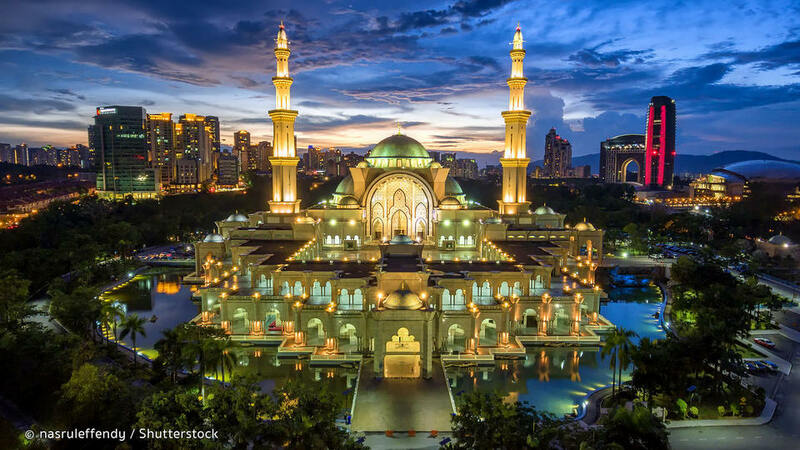 Along with Living Nomads to save some of Kuala Lumpur’s travel experiences in a self-sufficient trip to explore the city in the most complete way. 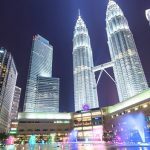 So, are you looking for a budget trip to Kuala Lumpur (Kuala Lumpur budget travel)? 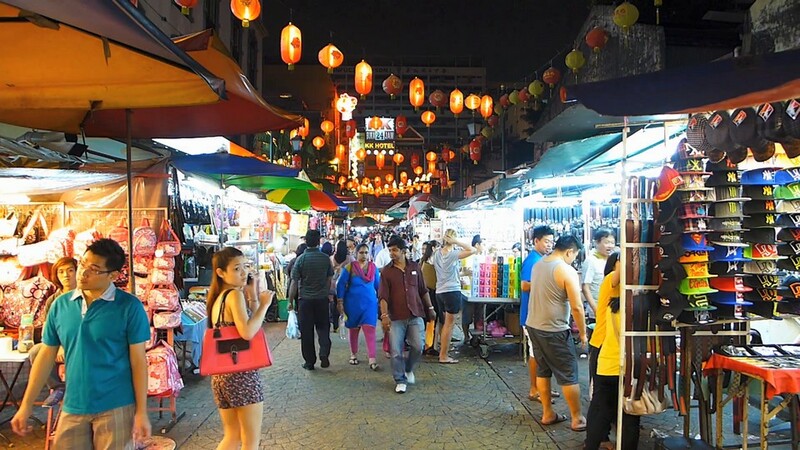 Let’s check it our Kuala Lumpur blog (Kuala Lumpur travel blog, KL blog, KL travel blog) to find out some useful tips and KL travel guide with Living Nomads below. 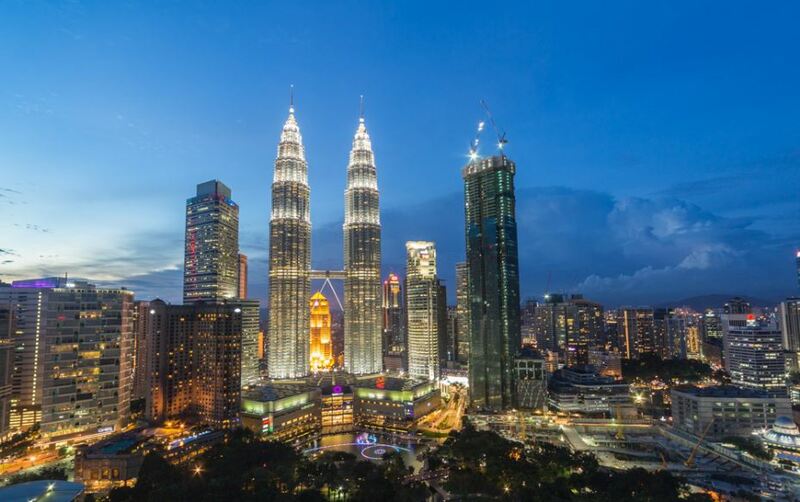 Kuala Lumpur 1 day itinerary — How to spend 24 hours in Kuala Lumpur? 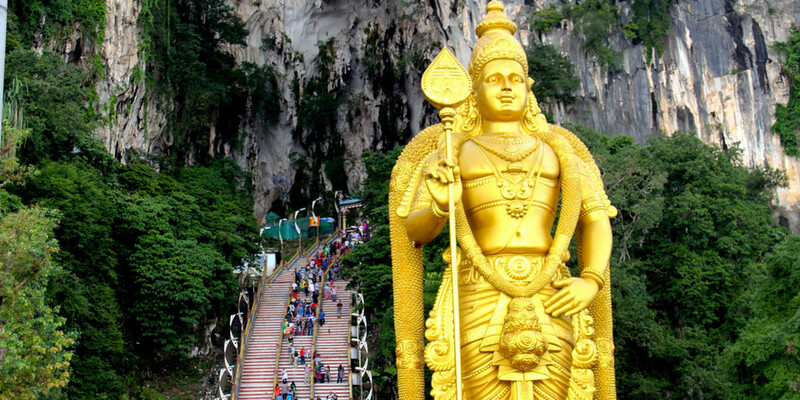 Batu Caves, Kuala Lumpur. 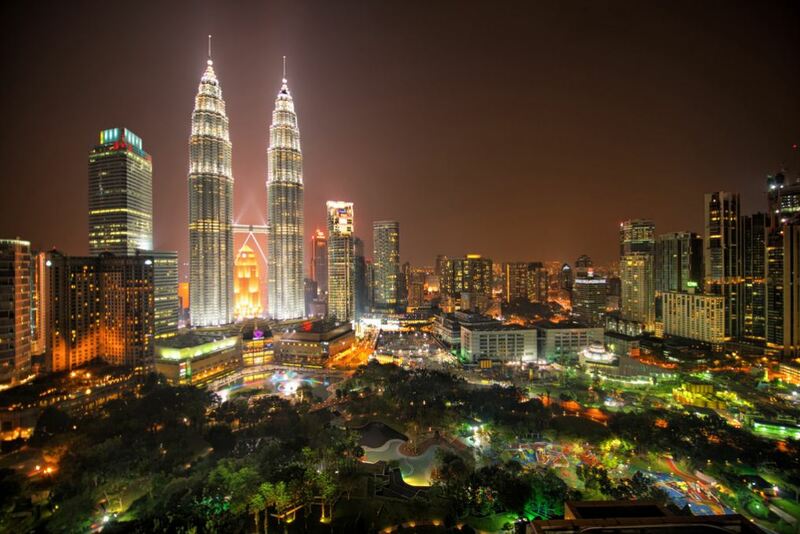 Picture: kuala lumpur blog. 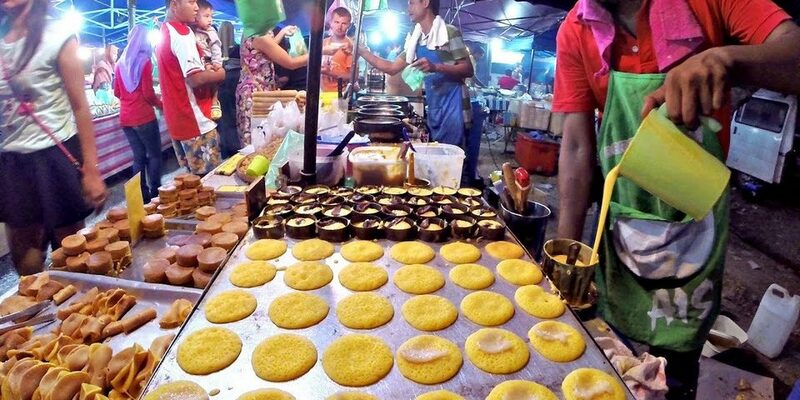 Malaysian Street Food. 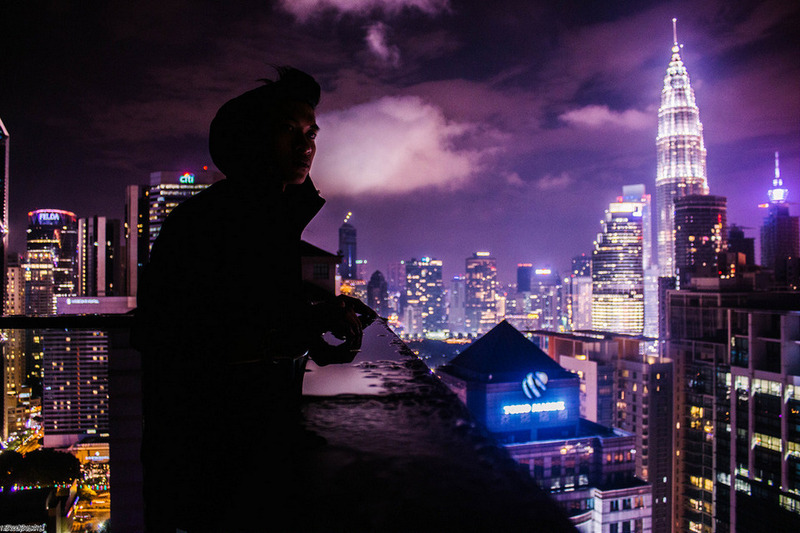 Picture: kuala lumpur blog. 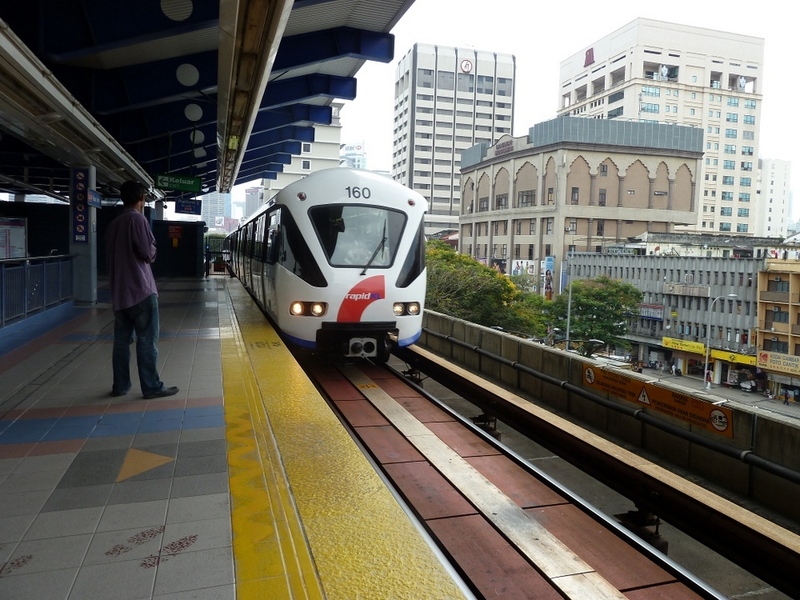 After arriving at Kuala Lumpur Airport, you can take the bus to KL Sentral Station. 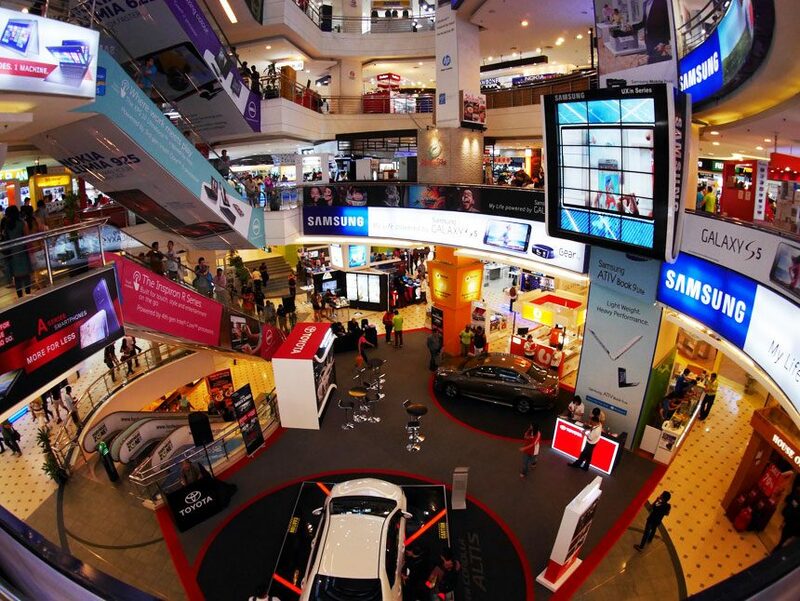 You will lose about 10 ringgit and about 75 minutes to get to the center. 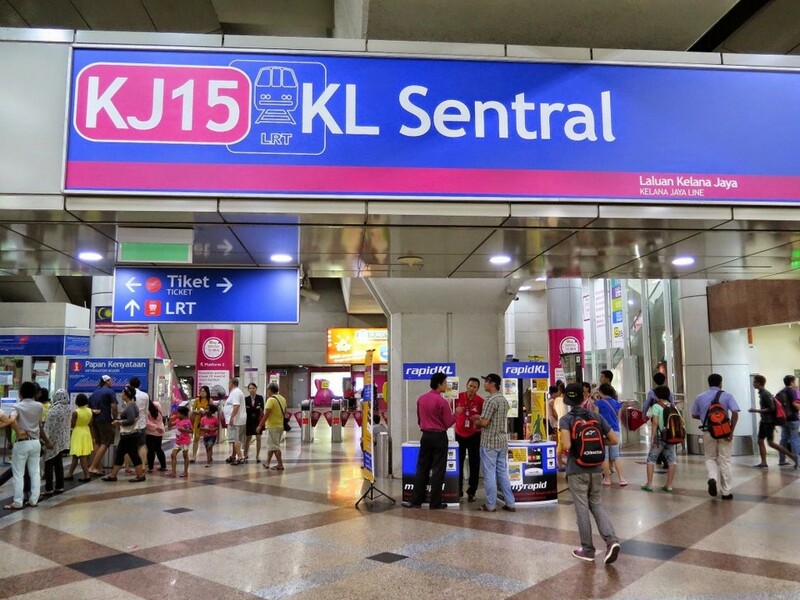 If you do not want to go to KL Sentral Station, you can take Jetbus to TBS (Bersepadu Selatan Terminal). 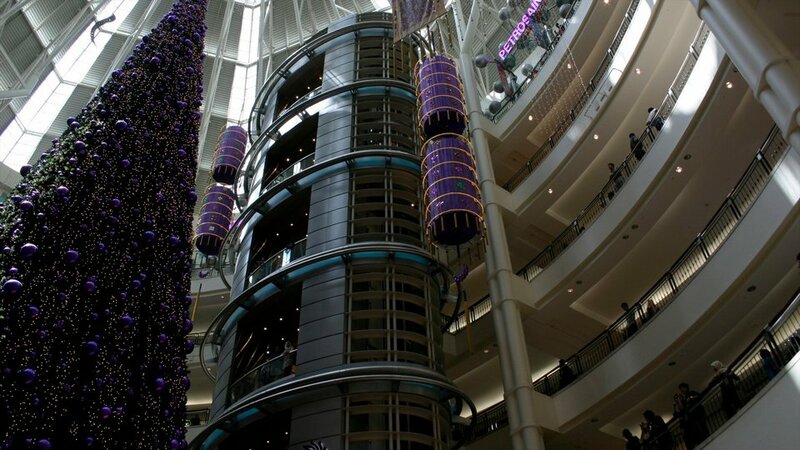 From this place, you can still go to other places in the city by boat. 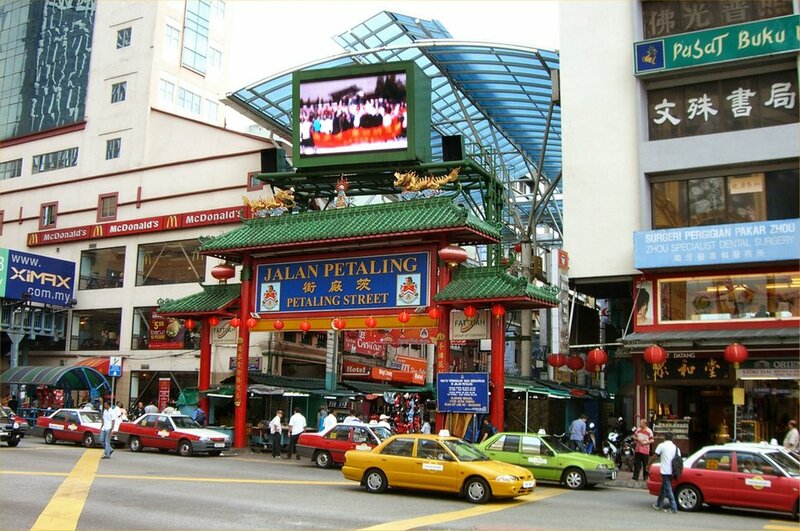 Petaling Street markets in Kuala Lumpur. 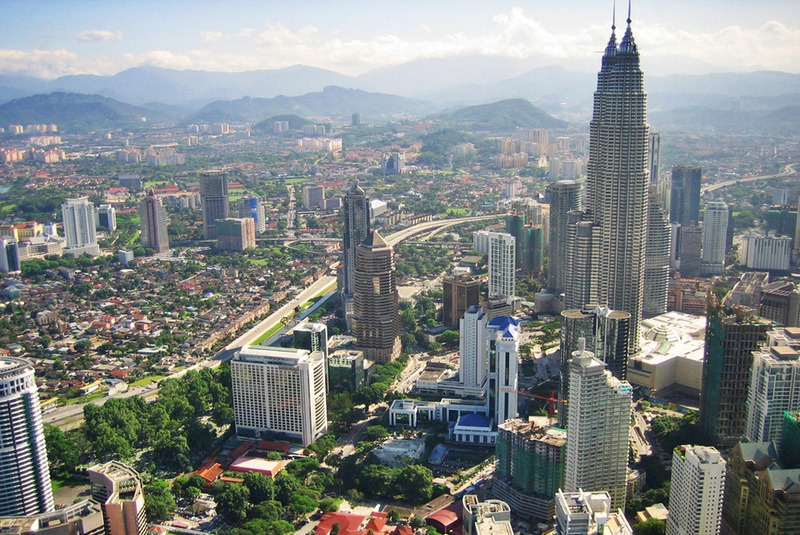 Photo: budget trip to kuala lumpur blog. 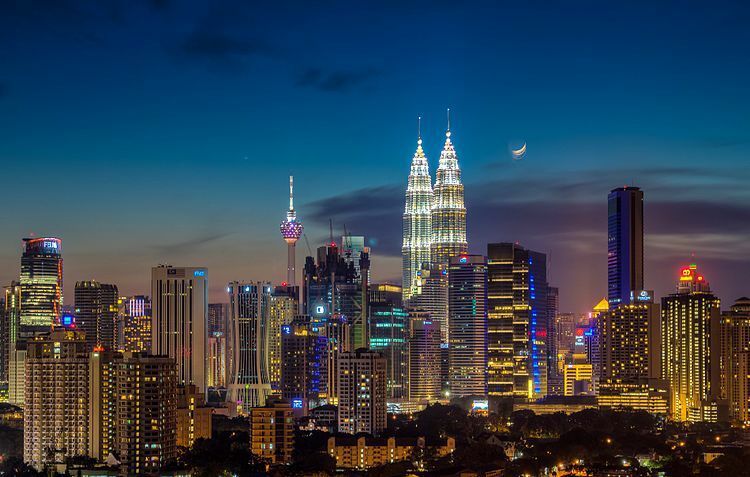 Kuala Lumpur City Skyline. 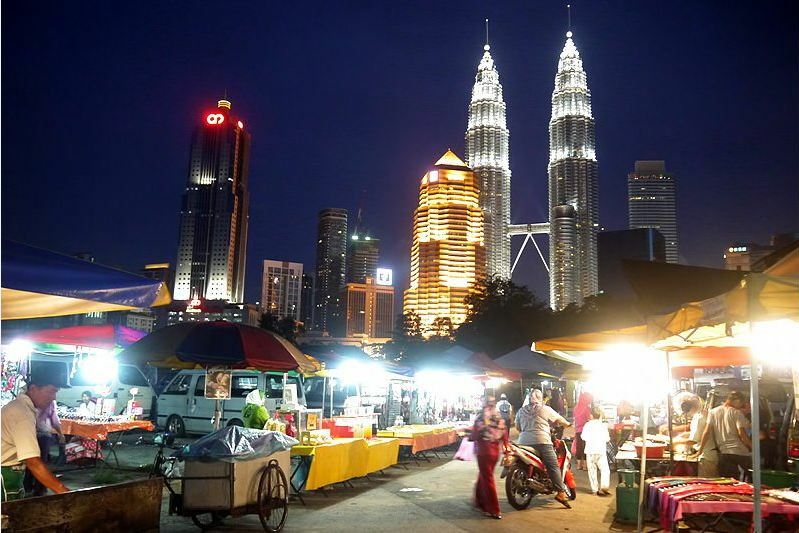 Photo: budget trip to kuala lumpur blog. 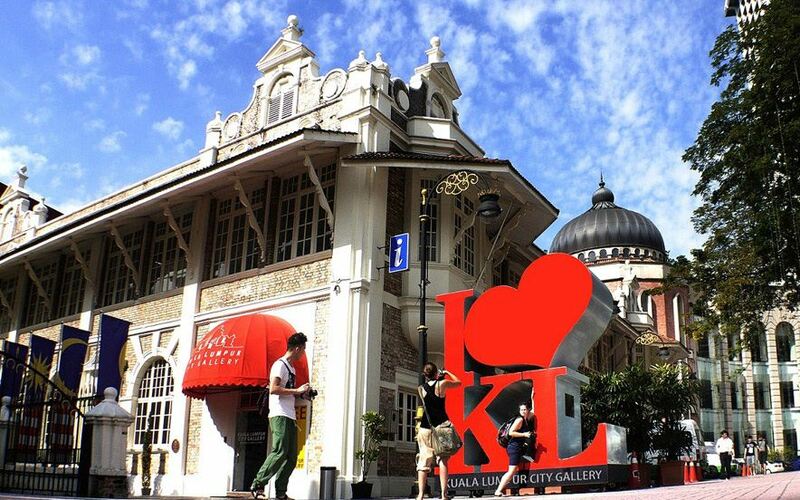 For accommodation in the city of Kuala Lumpur, you will have a lot of options with many different prices. 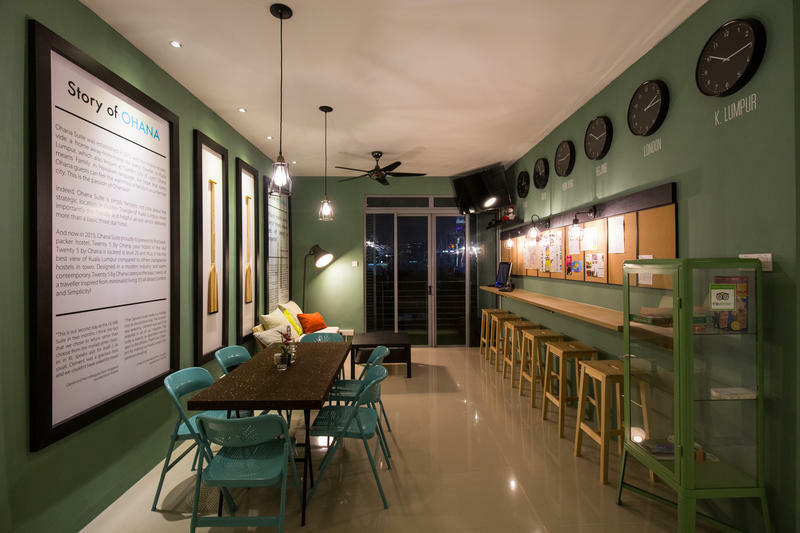 Normally, if you choose mid-range hotels you will spend about 15 – 20 dollars/night. 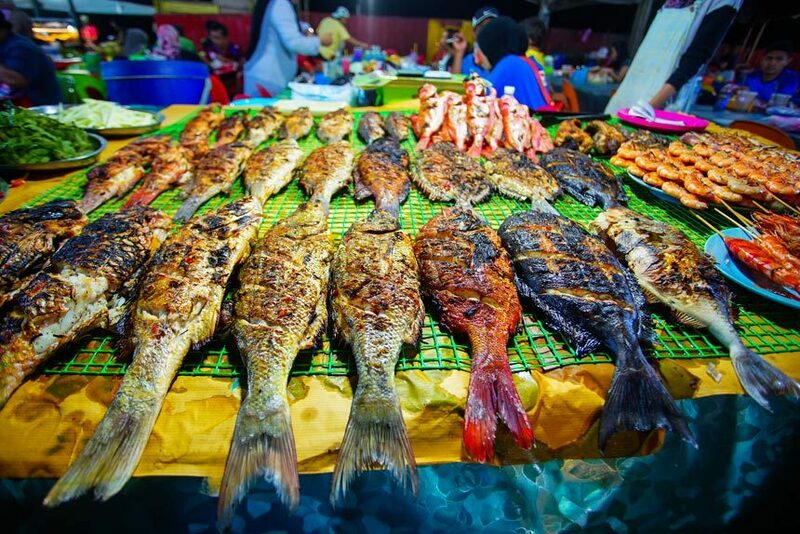 High quality or renowned hotels will have a higher cost, at least 25 dollars. 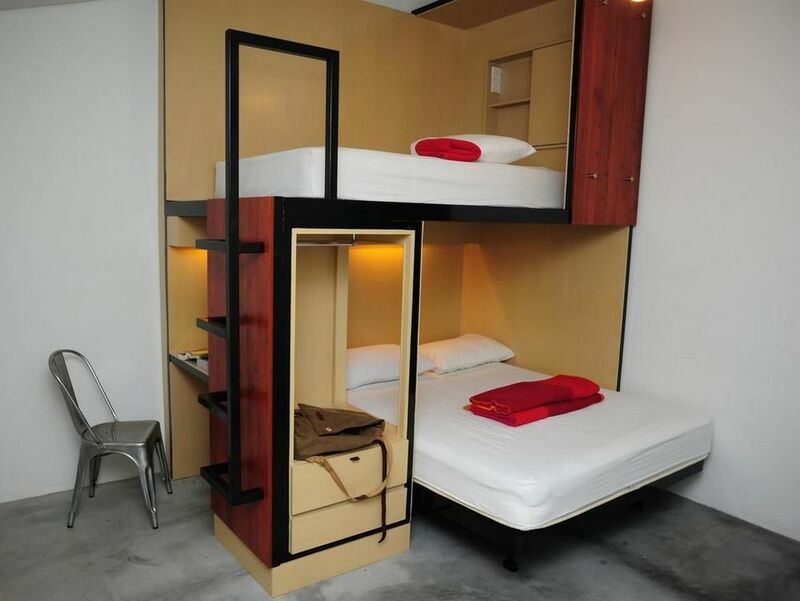 Another solution to the staying problem is to choose dorm rooms – rent a bed in a shared room with many other people. 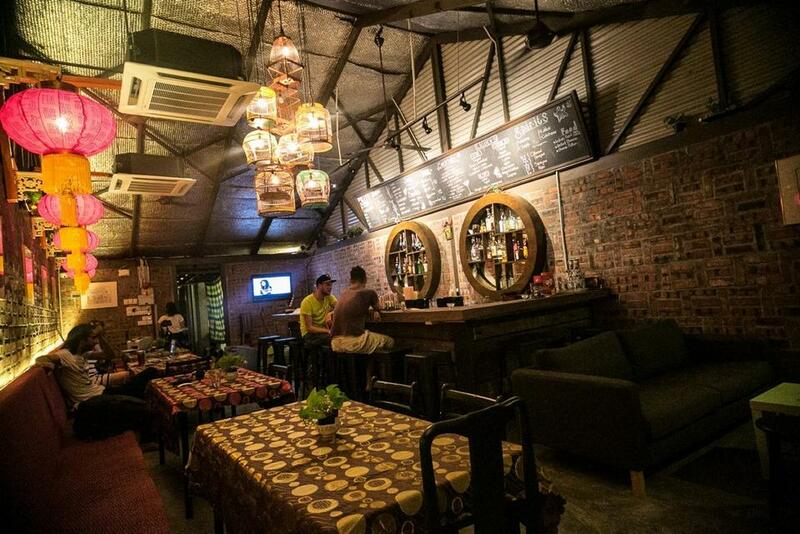 This type of accommodation will cost you about 4 – 11 dollars/bed/ night. 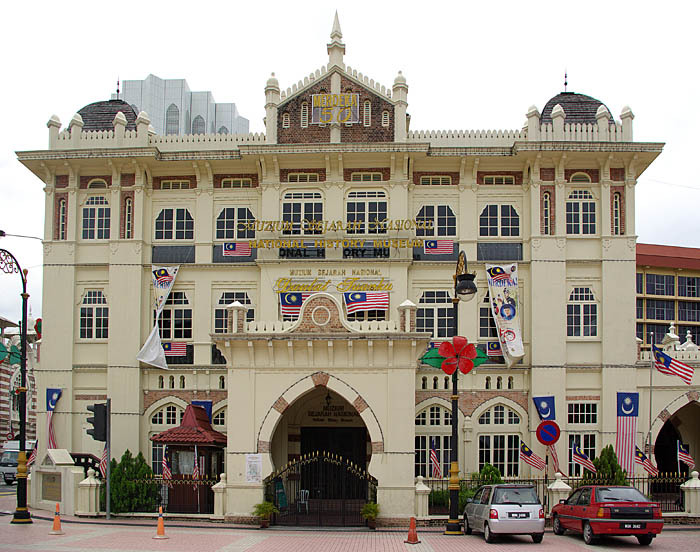 However, from the Kuala Lumpur travel experience, the biggest disadvantage of this dormitory is not being private and safe. 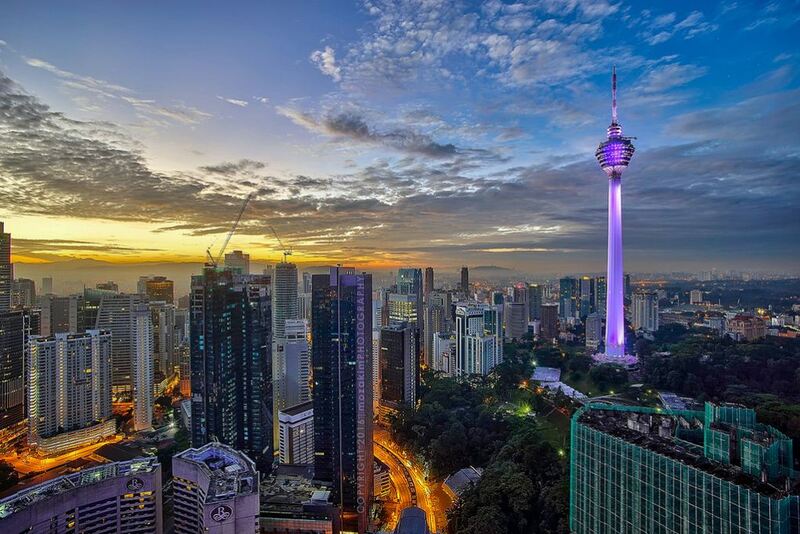 Foto: kuala lumpur travel blog. 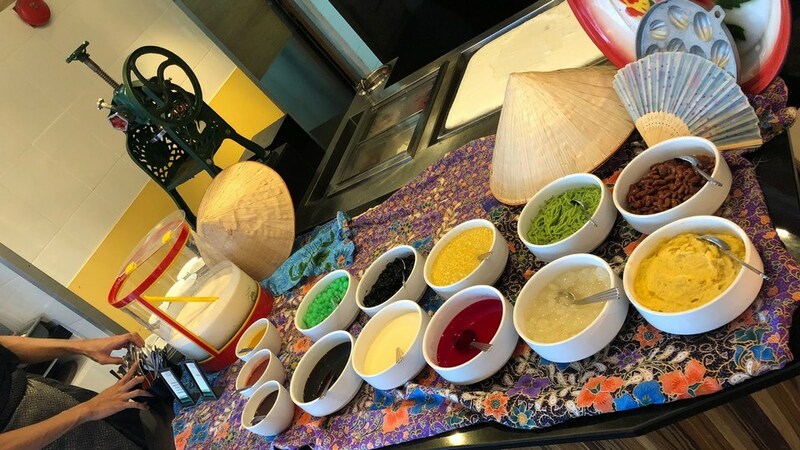 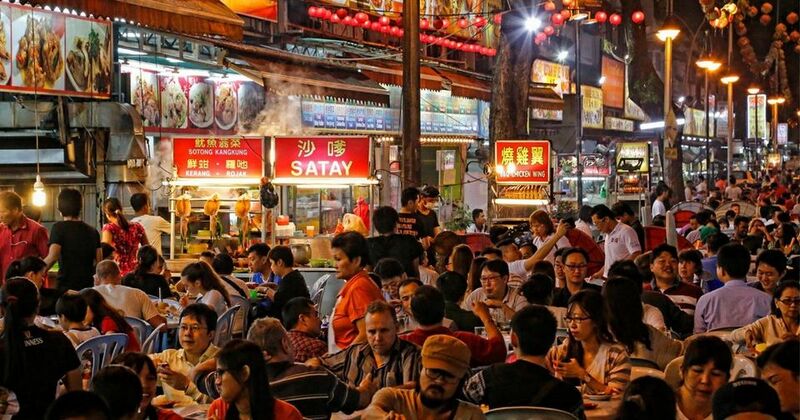 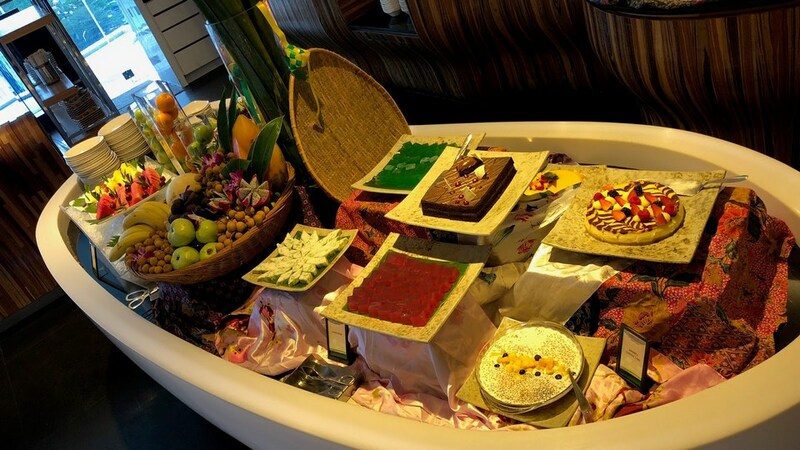 Owning a culture of convergence from many countries such as India, China, Singapore and also indigenous, Malaysian cuisine is a mix of all flavors. 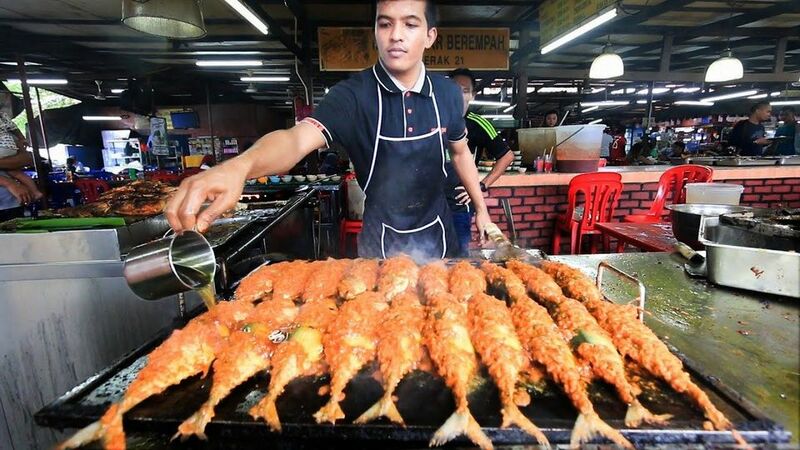 And the capital of Malaysia is a place where you can enjoy the most unique culinary experience. 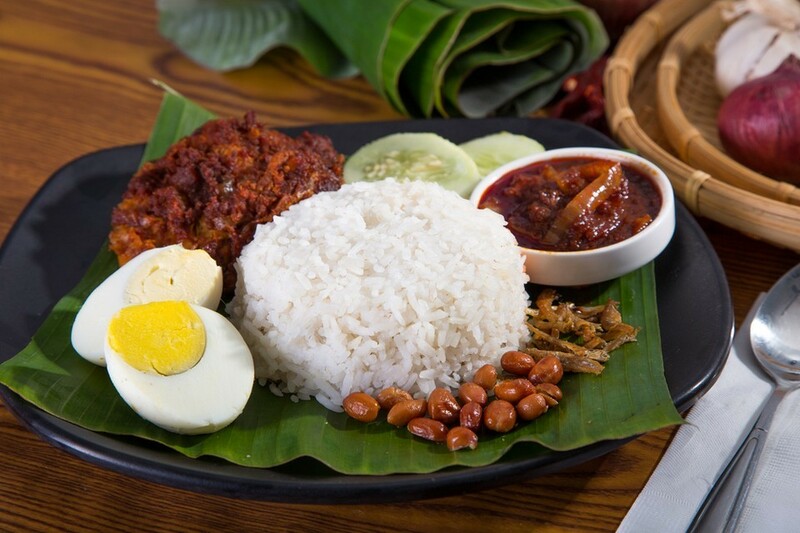 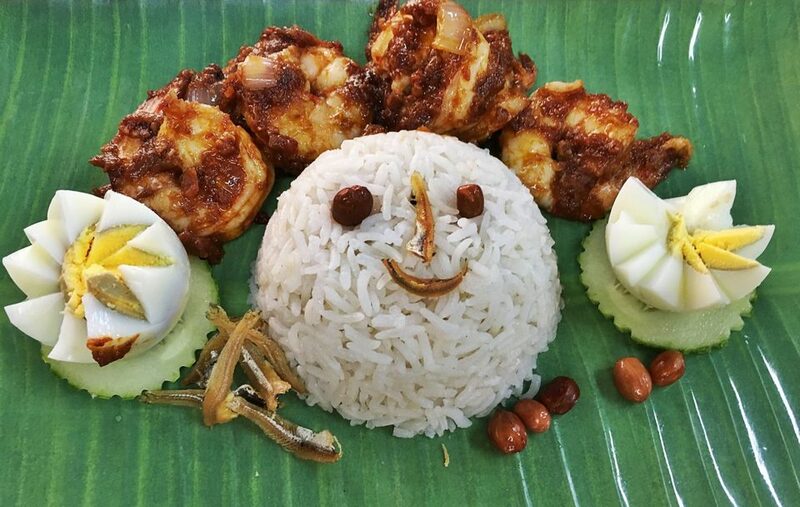 The traditional nasi lemak is full of coconut milk, grilled dishes, and street food. 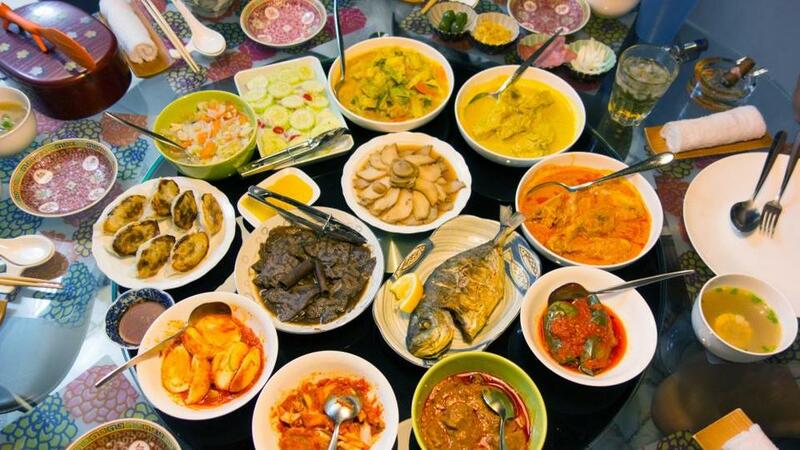 The price for a typical dish is 1 – 4 dollars and the price for a meal is less than 25 dollars. 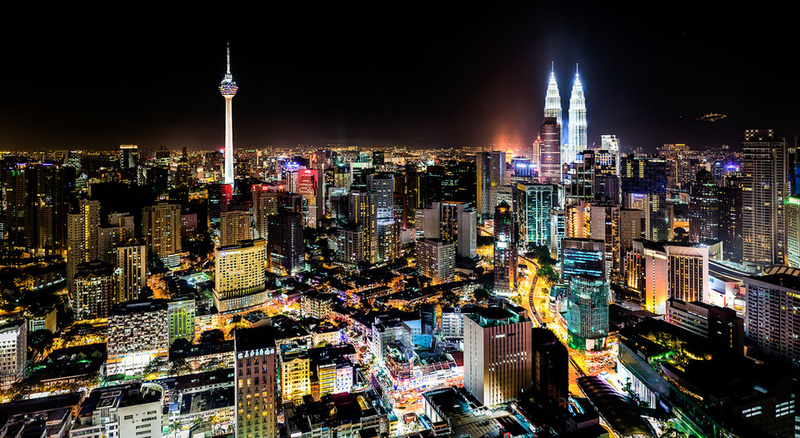 kuala lumpur trip cost blog. 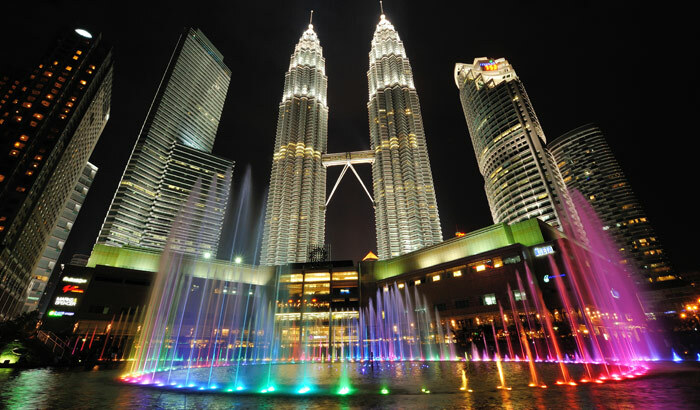 In order to have the best travel to Kuala Lumpur, you should choose for yourself a specific route before departure. 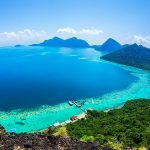 Get started with booking air tickets and hotel rooms. 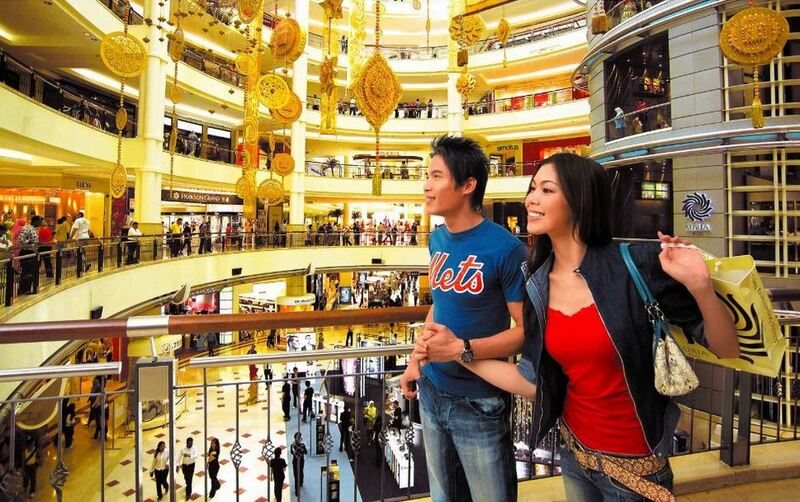 If you choose the low season or the promotion randomly, you can save a bit of money. 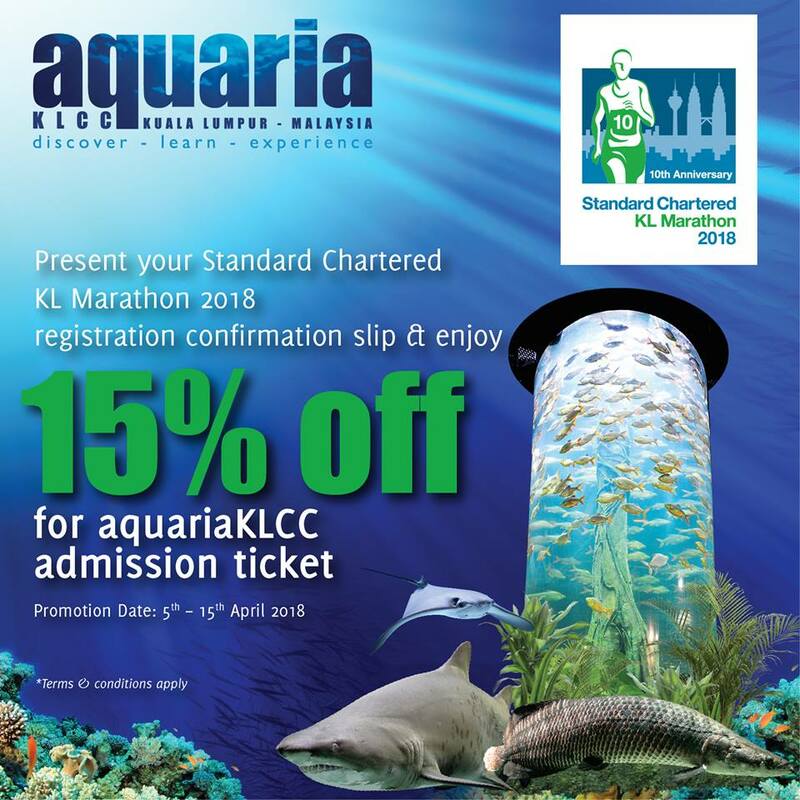 You can also buy tickets in Kuala Lumpur available, including tickets to the Kuala Lumpur Observatory, Aquaria Aquarium or Genting Highland. 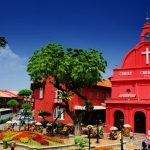 This also helps reduce the cost of travel and accommodation, while also giving you more time to arrange fun activities to suit the members of the delegation. 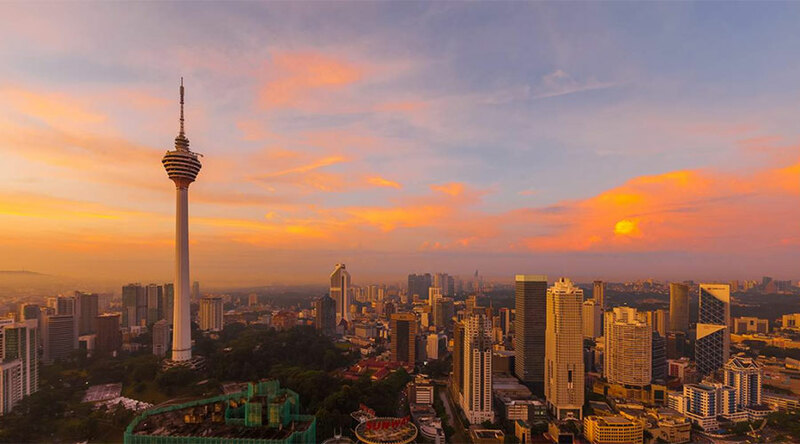 Read more: Kuala Lumpur 1 day itinerary — How to spend 24 hours in Kuala Lumpur? 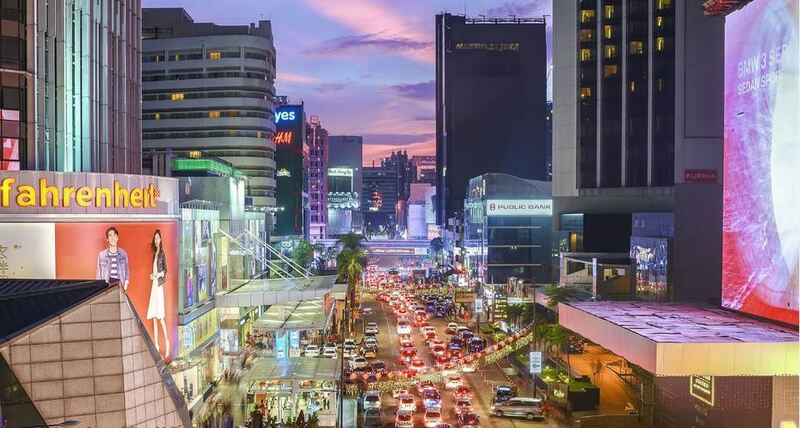 If you want to save money when traveling on a self-sufficient basis, you can choose to stay in areas such as Bukit Bintang, Chinatown, Chow Kit, etc. 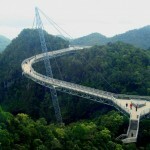 These sites own the infrastructure with many motels options, hotel with the price is very cheap. 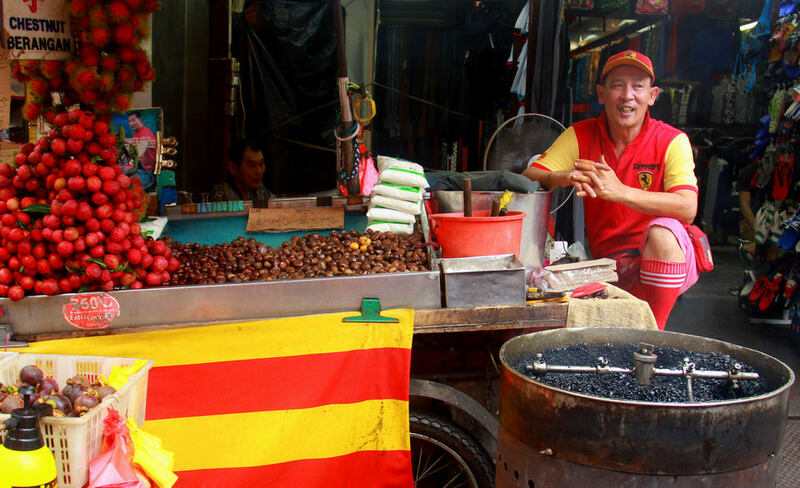 Especially the Chinatown, one of the busiest and most “chestnuts” price in Kuala Lumpur. 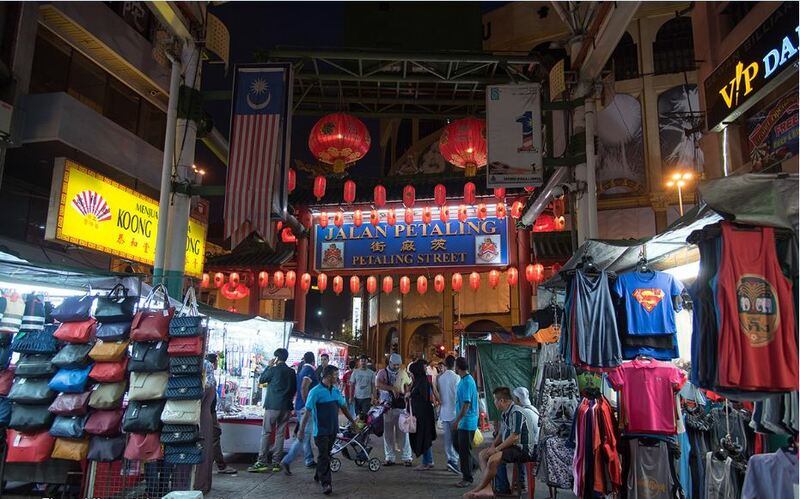 Kuala Lumpur self-sufficient experience is you can find soft goods at Lot 10 that sell genuine clothes at cheap prices. 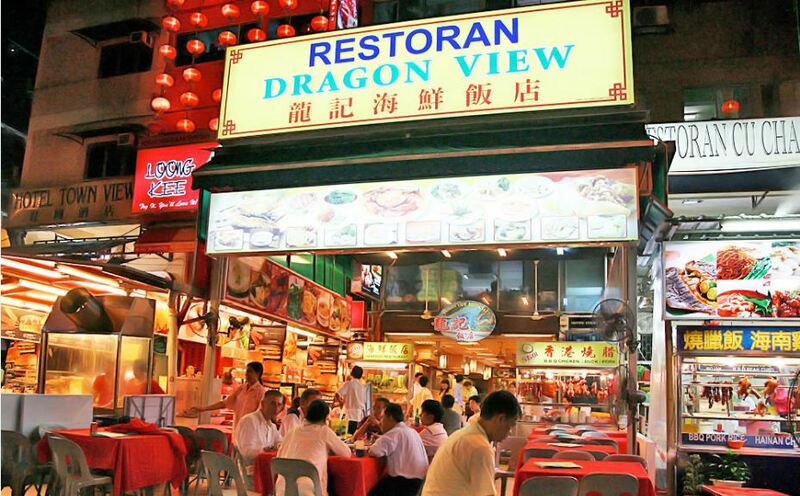 Also, you can also search in Chinatown. 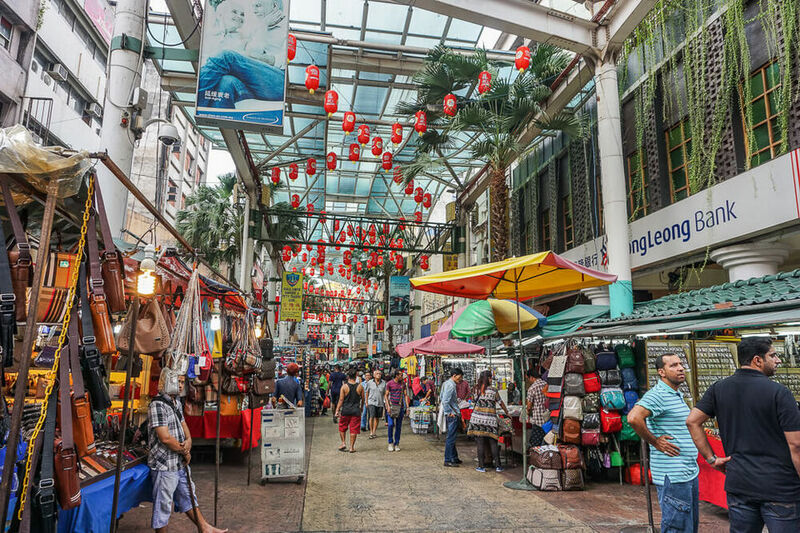 This is one of the cheaper areas in the city and especially it is close to many attractions. 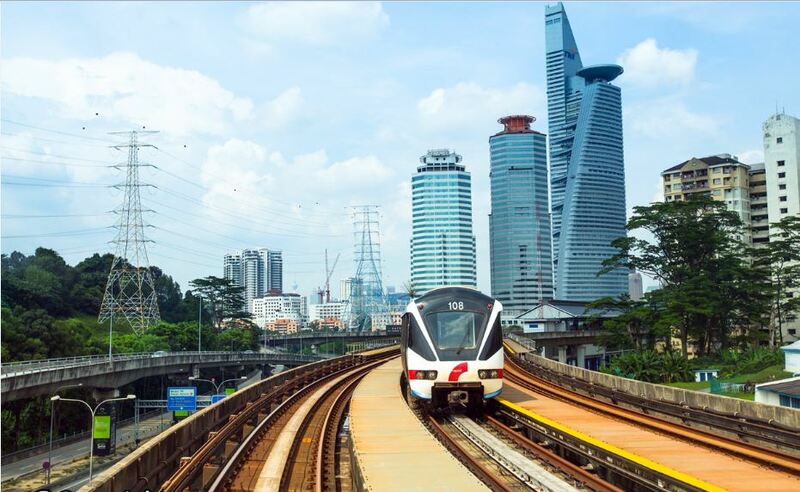 For transportation in the city, you can choose a bus, train or taxi. 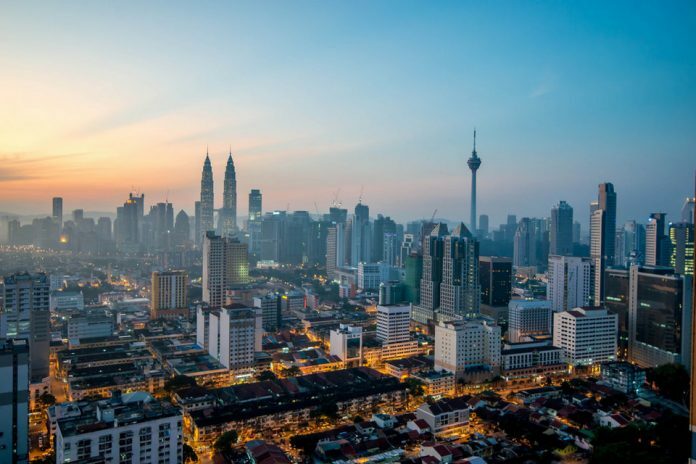 If traveling to Kuala Lumpur alone, you should take the bus or train because the price of each trip is only about 1 – 10 dollars in each location. 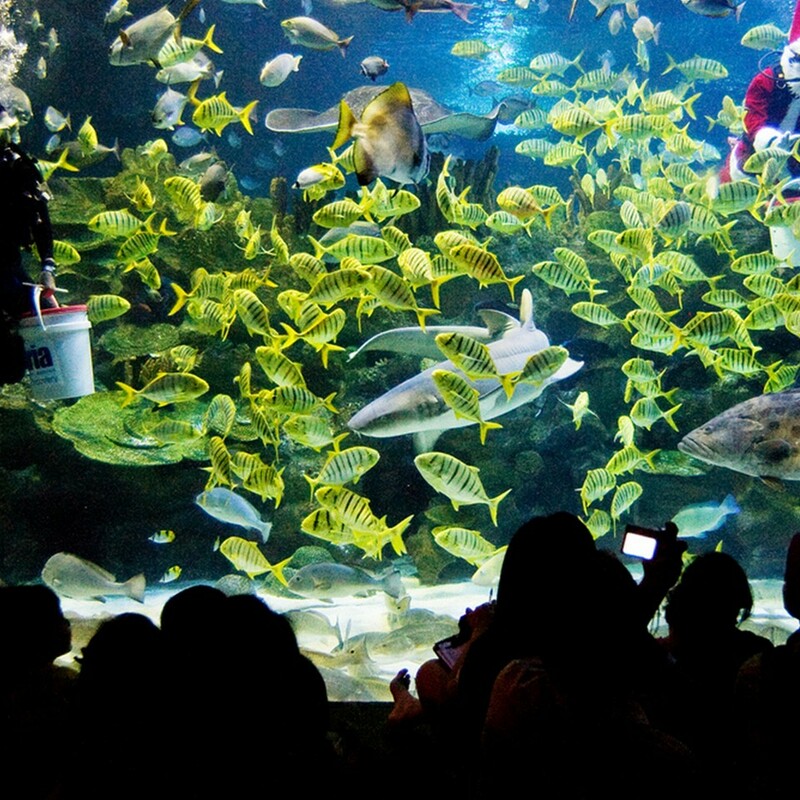 While traveling with a large group, renting a taxi will help your team move more freely and comfortably. 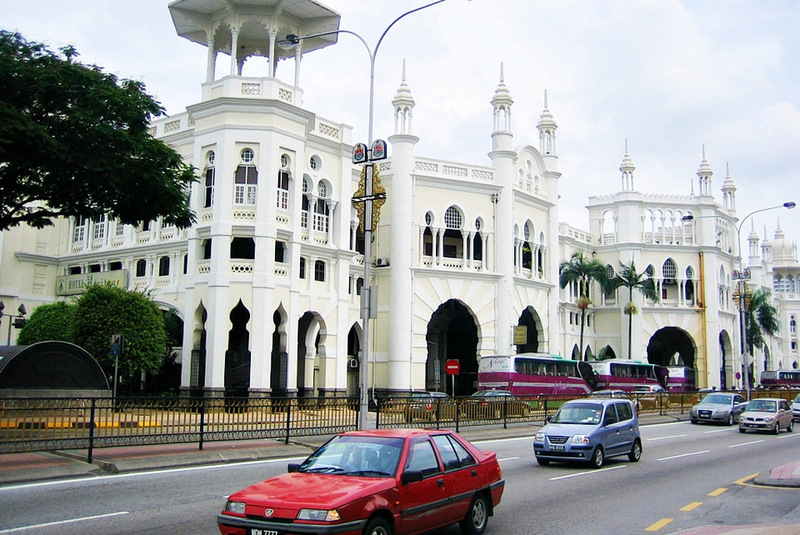 The only note is that you have to pay the price firmly with the driver before boarding. 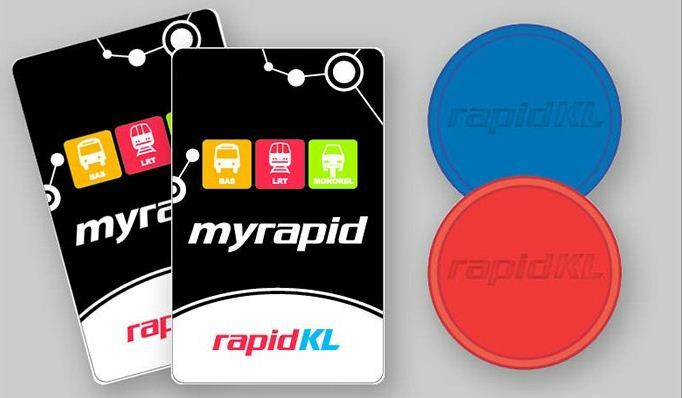 You should buy train rapid card to saving transport cost. 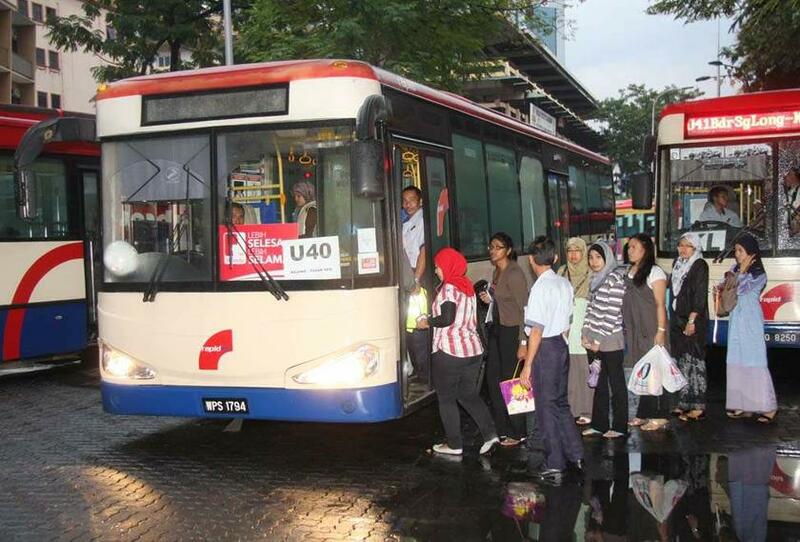 Use public bus. 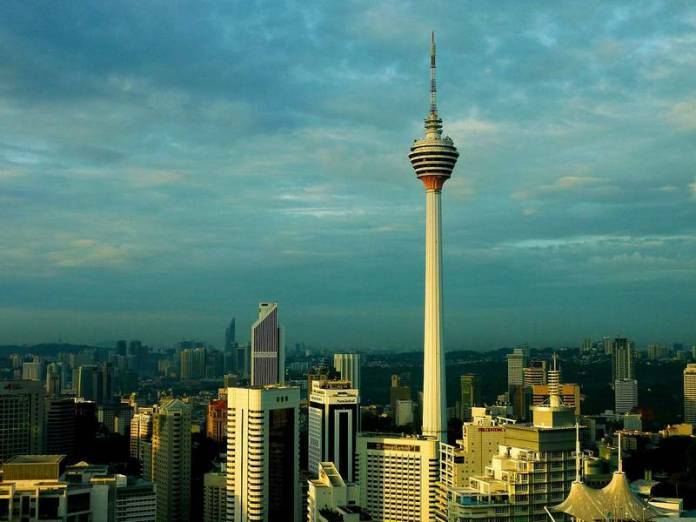 Foto: kuala lumpur blog. 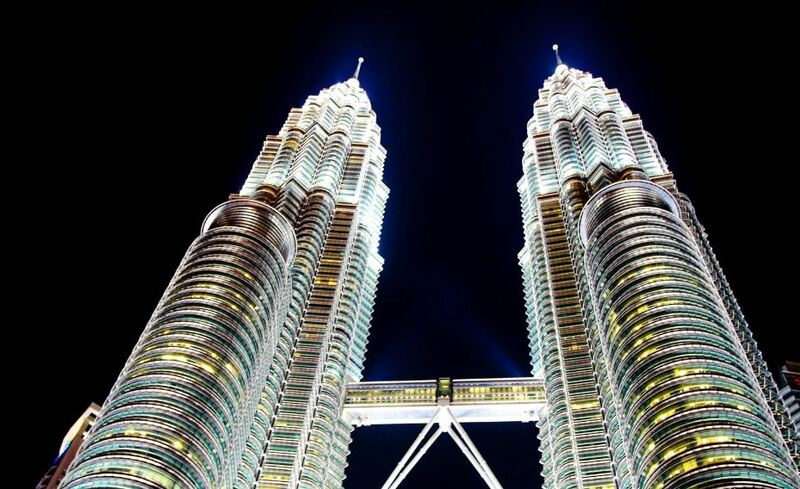 Known as the world’s tallest twin tower, Petronas is 1,500 meters high. 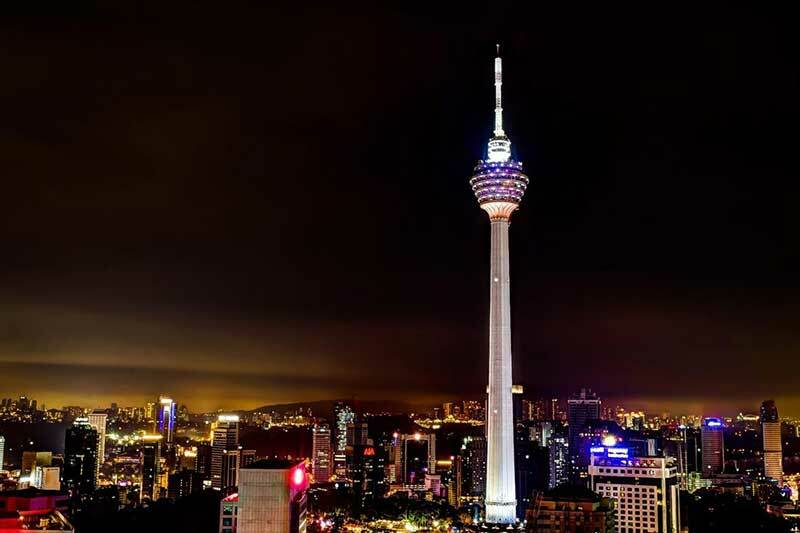 Every day, thousands of visitors come to this tower to take photos with the symbol Malaysia. 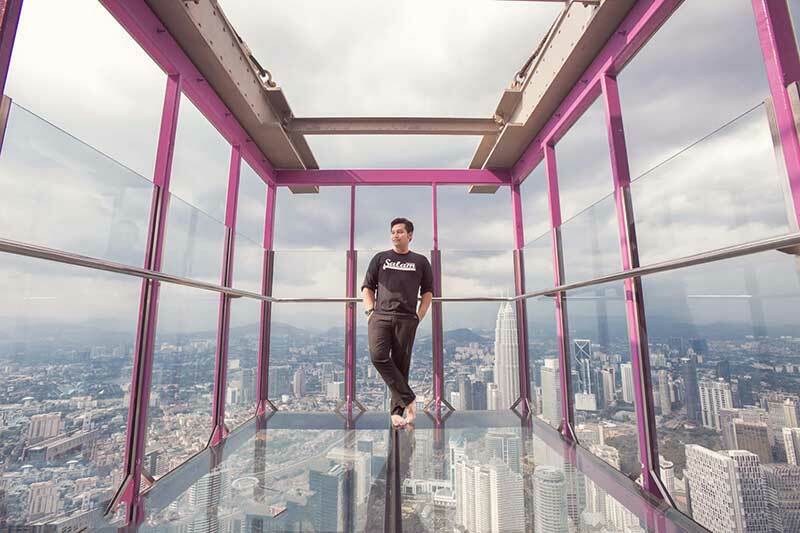 And not only that, you can also see the panoramic city from the bridge which is connected between the two towers. 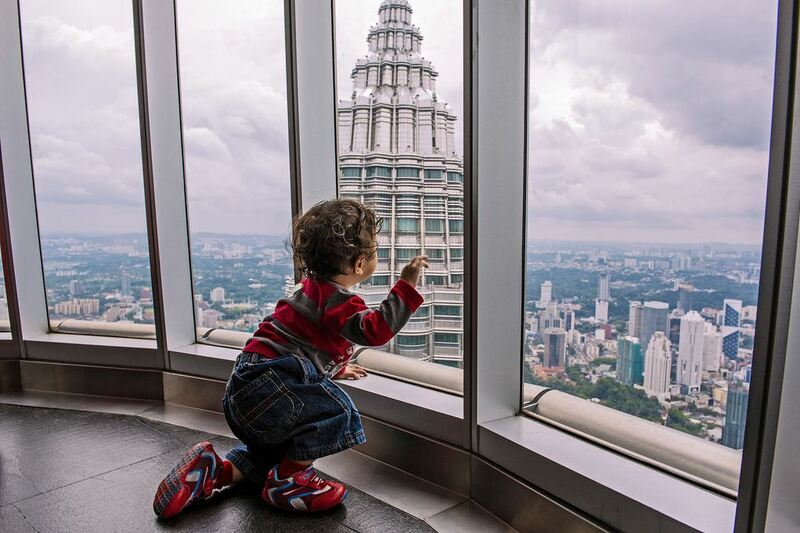 The fee for visiting the tower is about 21 dollars. 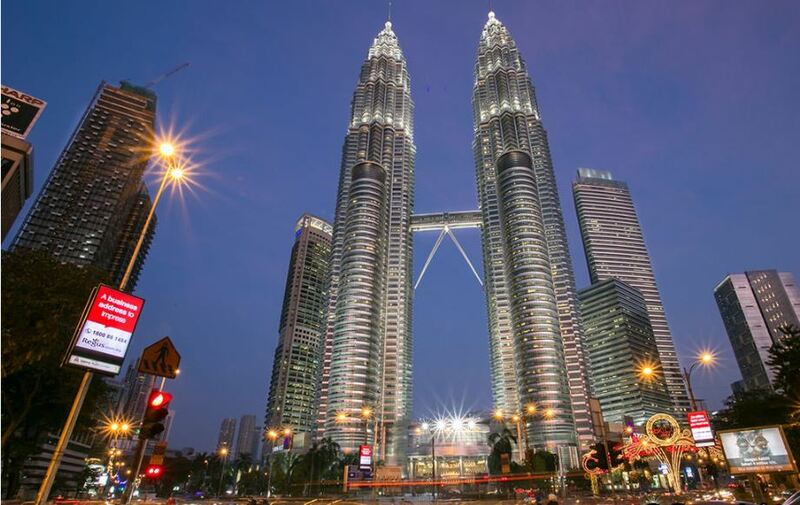 However, the number of tickets is limited and usually out of very fast, so you need to be in the twin towers early to get tickets. 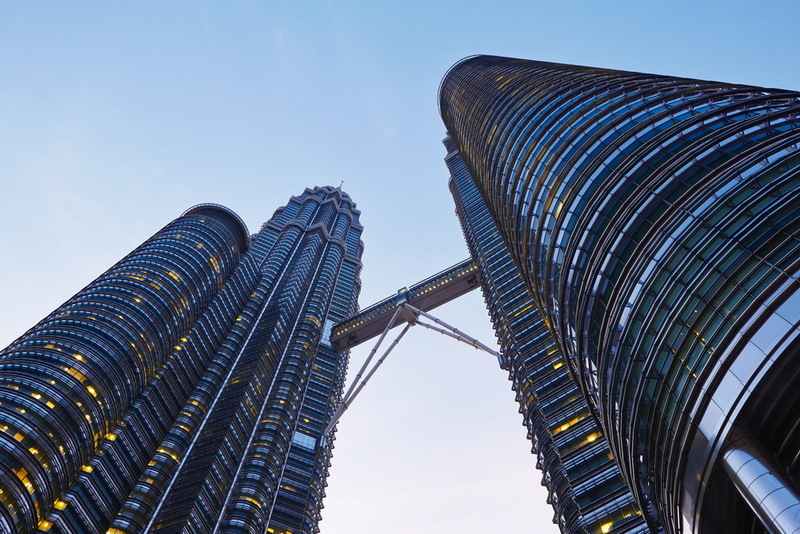 Petronas Twin Towers is one of the popular tourist attractions in Kuala Lumpur, which is the tallest tower ever constructed across the globe. 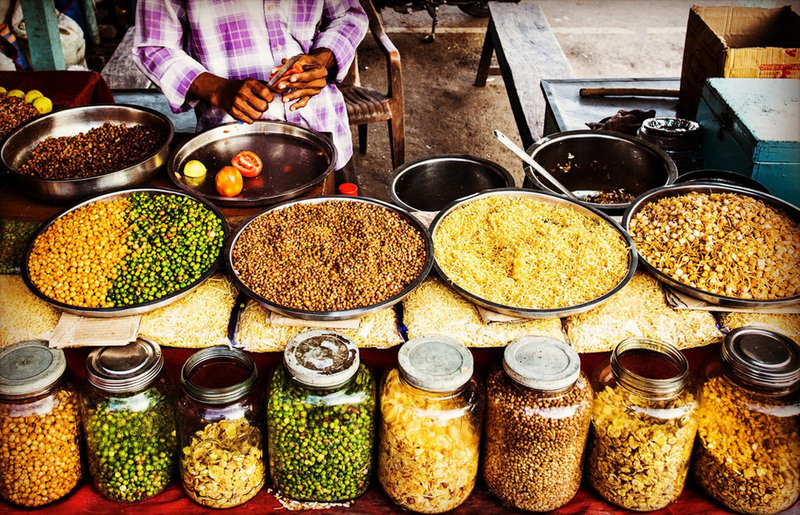 Come to the local markets to feel the noise, excitement and the most authentic in the lives of local people. 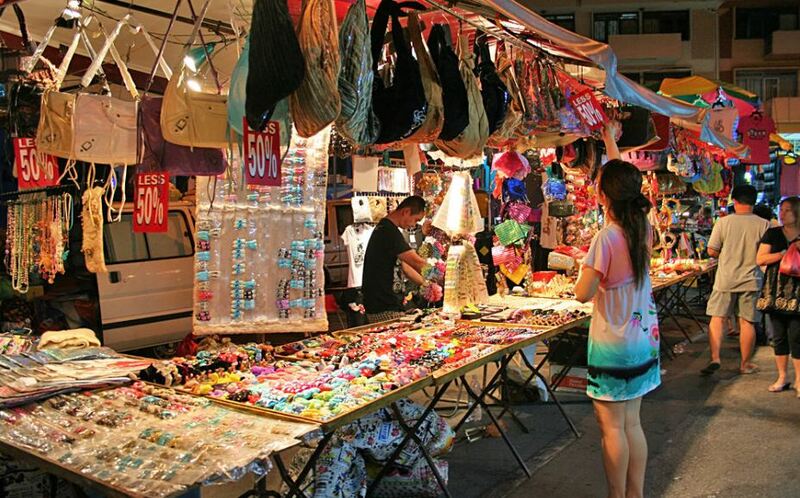 These markets are full of electronics, food, clothing, and accessories. 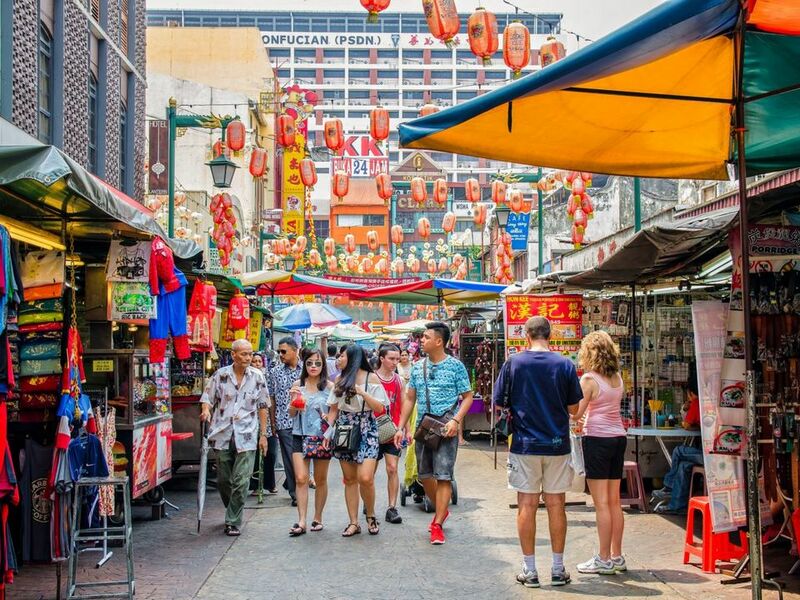 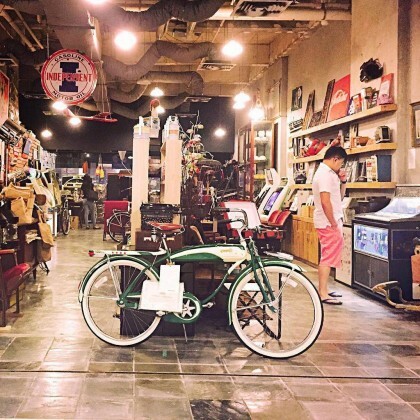 Most prominent are Central Market, Jl Petaling Market in Chinatown, Night Market ‘Pasar Tani’ and ‘Pasar Malam’. 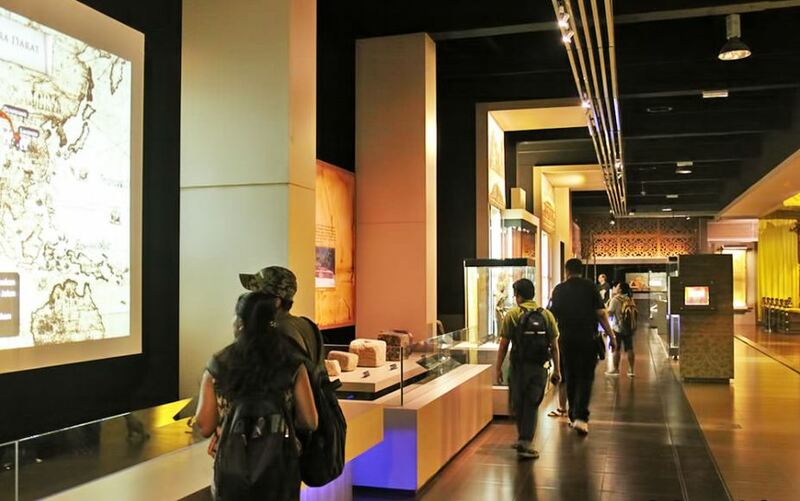 The National History Museum is a great place to get acquainted with the history and culture of Malaysia. 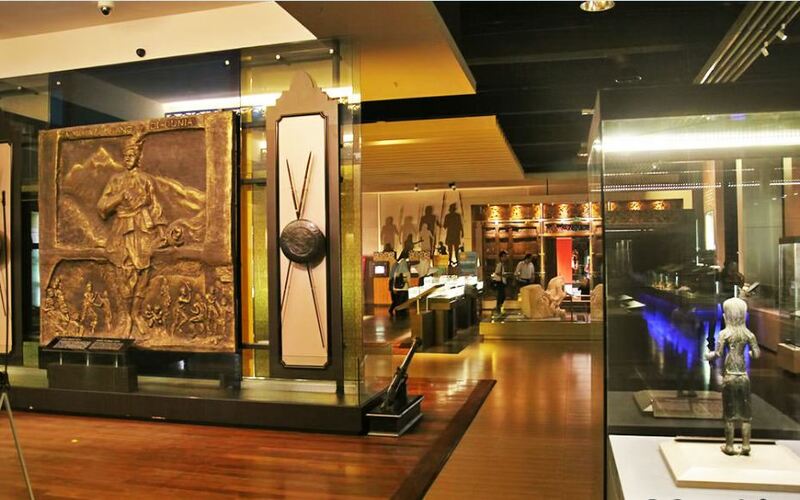 The artifacts include a human skull 40,000 years ago and an eight-sided golden coin dating back to the 15th century. 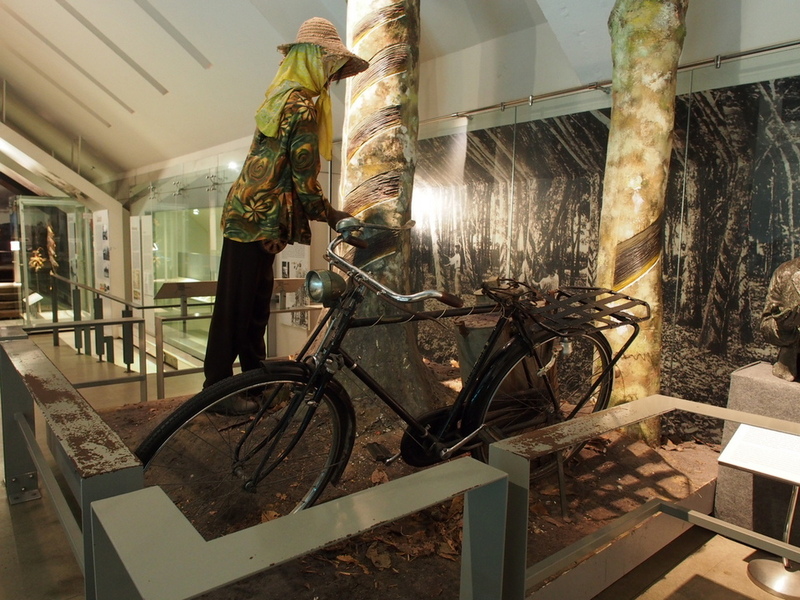 The museum fee is pretty cheap for about 1.5 dollars. 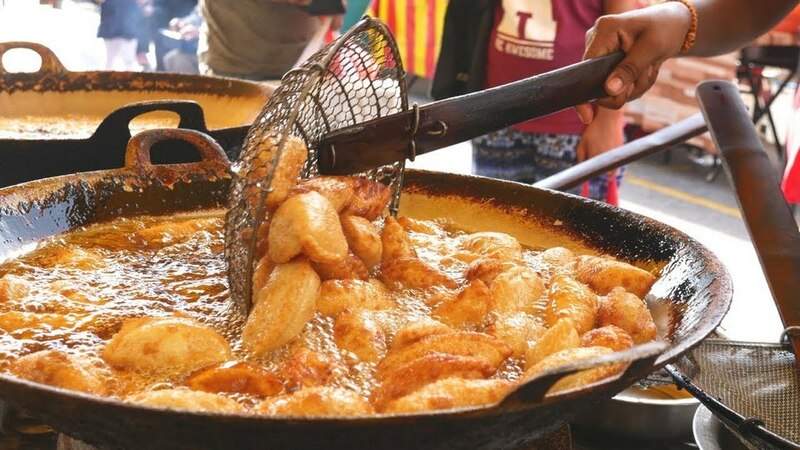 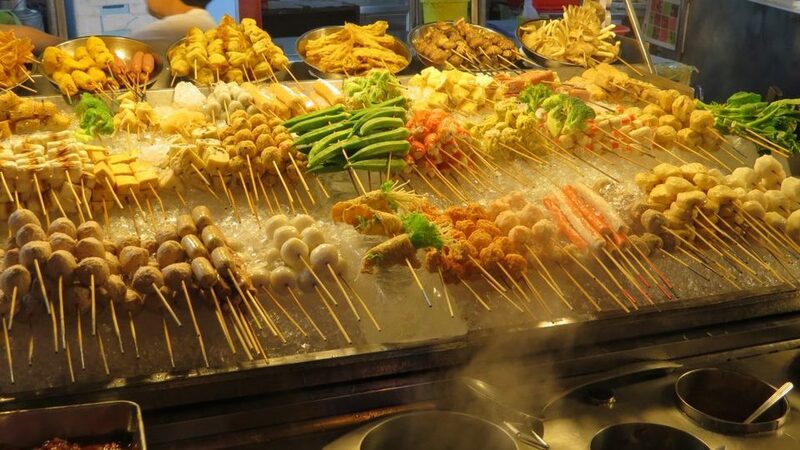 Delicious street food on night market stall Kuala Lumpur Malaysia.Enjoy food – India, Malaysia and western China, all in Kuala Lumpur. 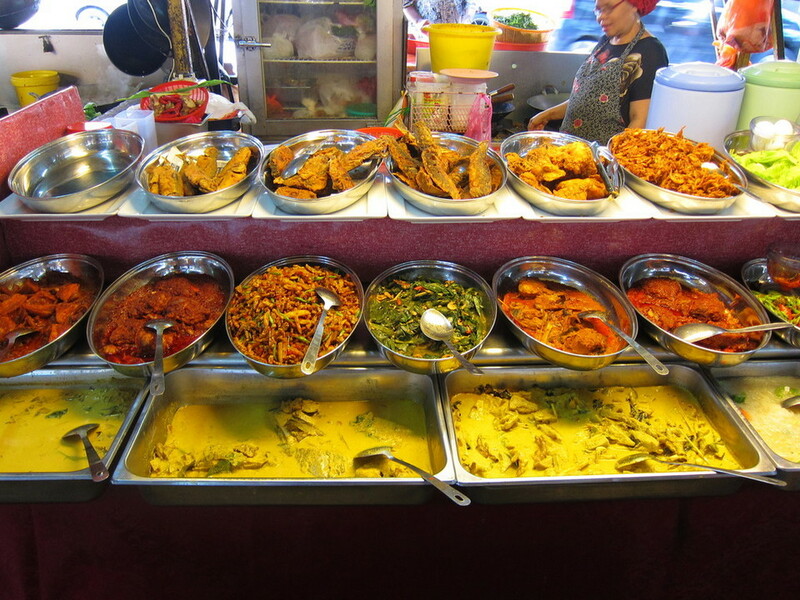 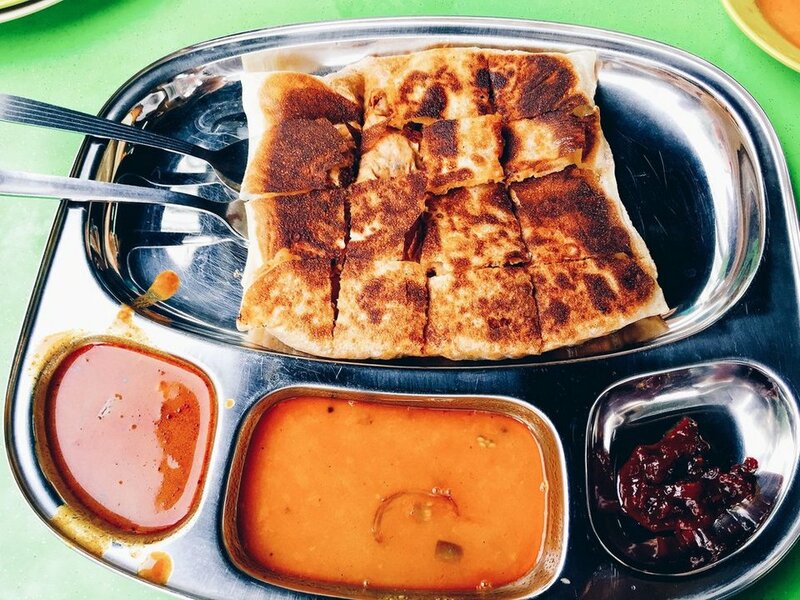 The blend of a multicultural society in Kuala Lumpur creates the diversity of Kuala Lumpur cuisine. 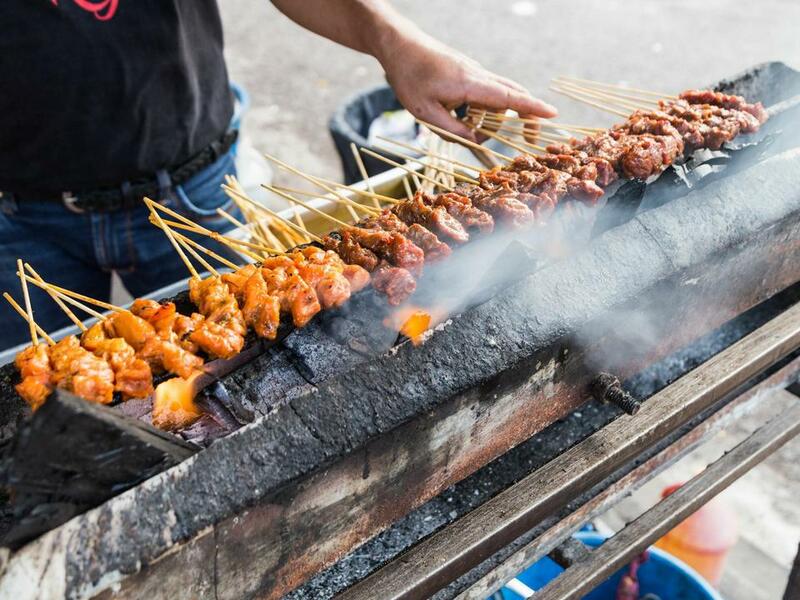 Roadside eateries are a great place to enjoy the street food here. 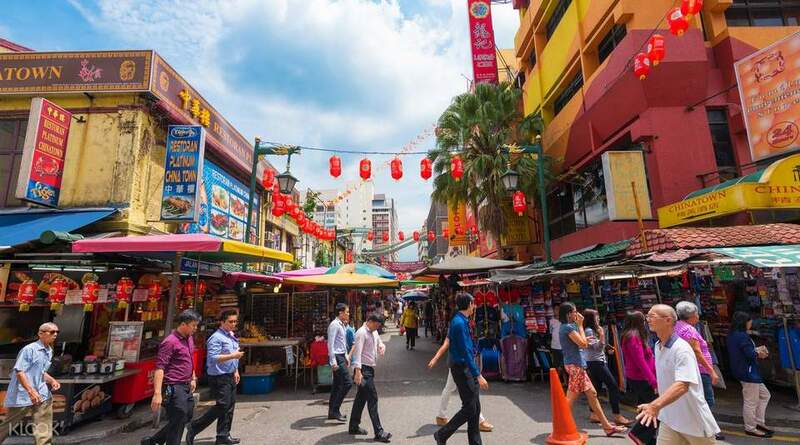 Especially, there are small towns like Little India and Chinatown. 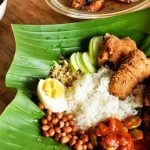 With its rich culture, history and “secret” spices, it is no surprise that Little India and Chinatown are excellent food places at great prices. 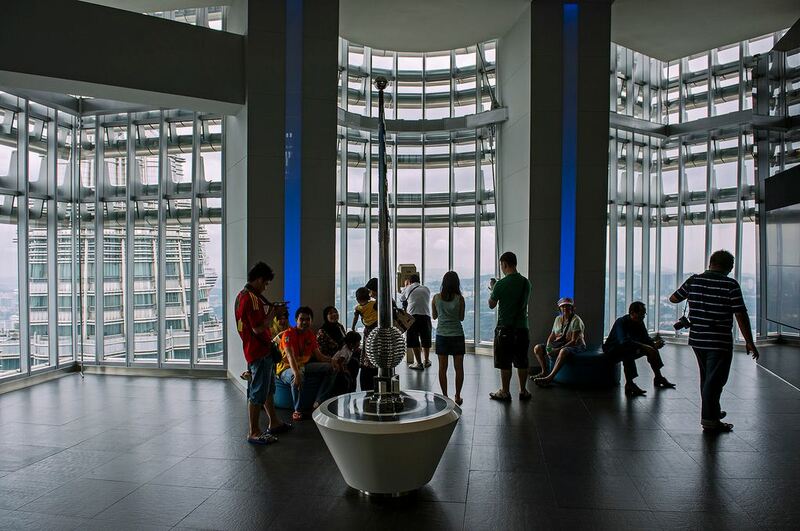 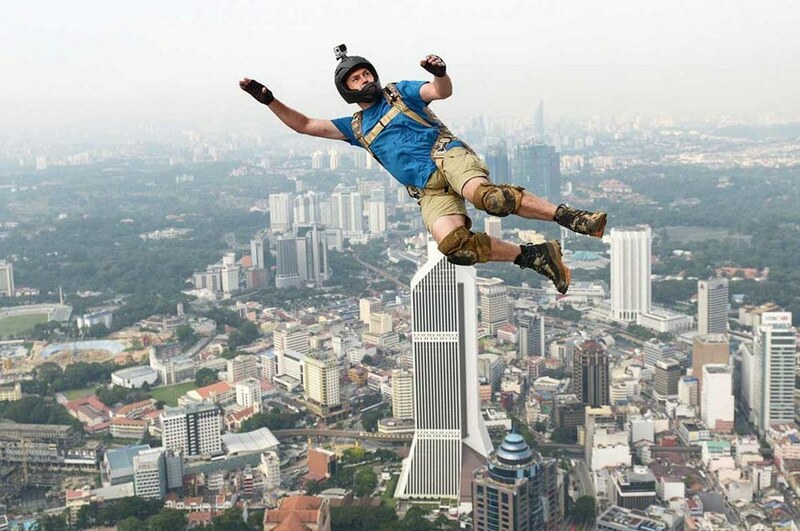 Menara Tower, also known as the Malaysian Observatory, is 790 feet high. 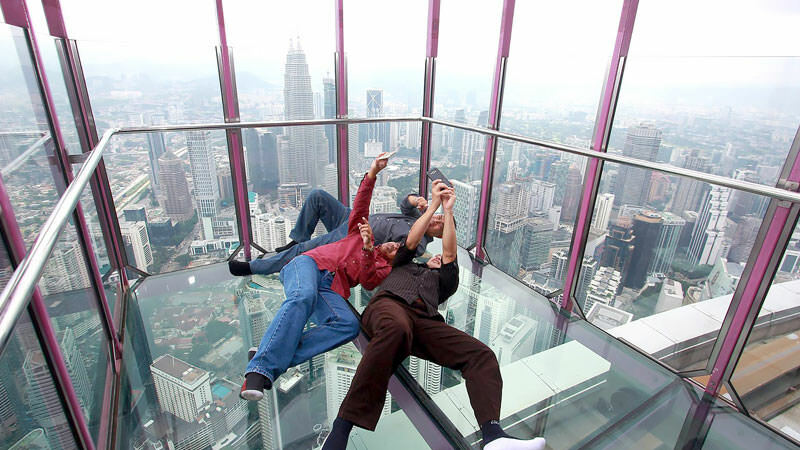 It is one of the four tallest communication towers in the world. 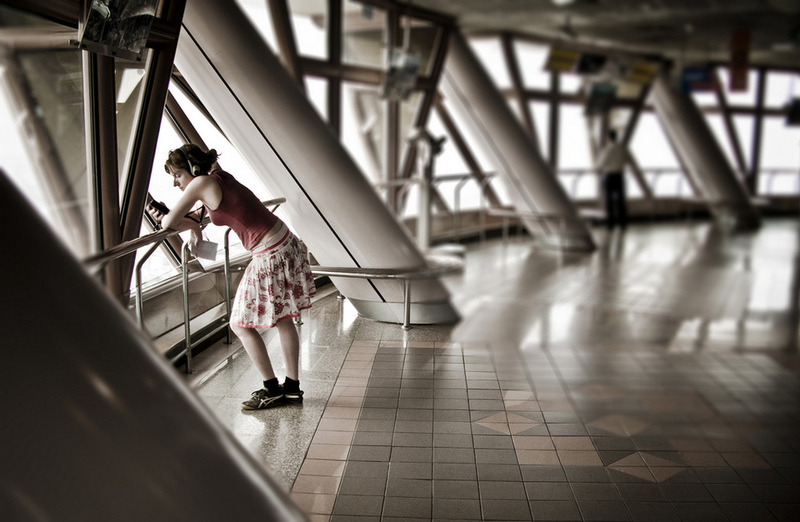 Try to get the sight of the birds from the observatory. 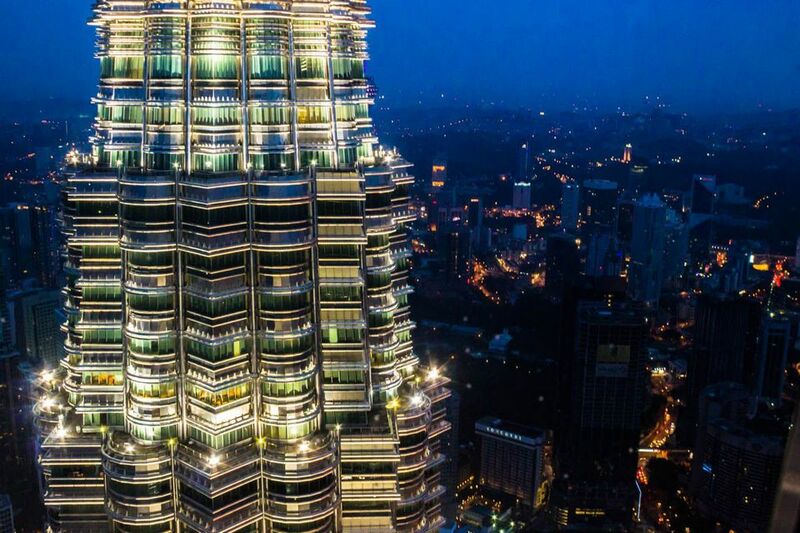 More especially, you will have a great dinner at the Atmosphere 360 Restaurant in the beautiful night scene Kuala Lumpur.